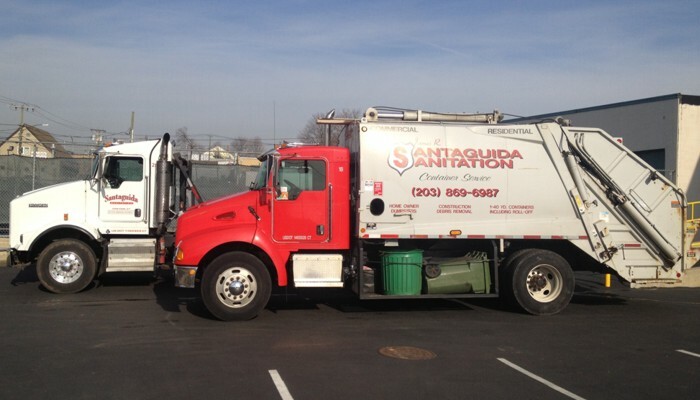 Santiguida Sanitation handles single and multi family residences, commercial contractors, small businesses, food establishments and local farms. 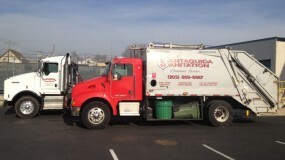 We can handle and remove any volume of refuse and recycling waste. 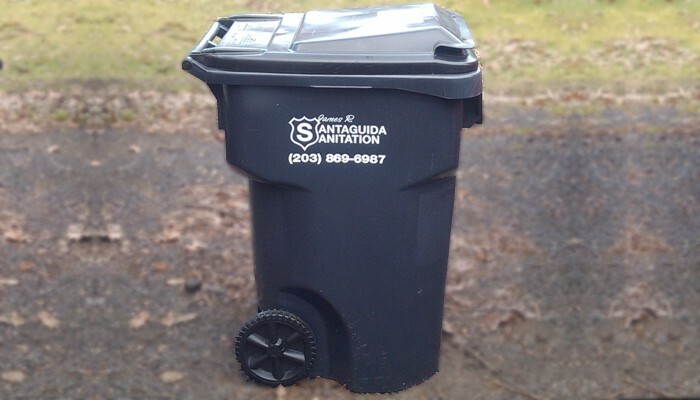 From small refuse toters to large roll-off dumpsters we can provide the right container or dumpster to fit your individual needs. 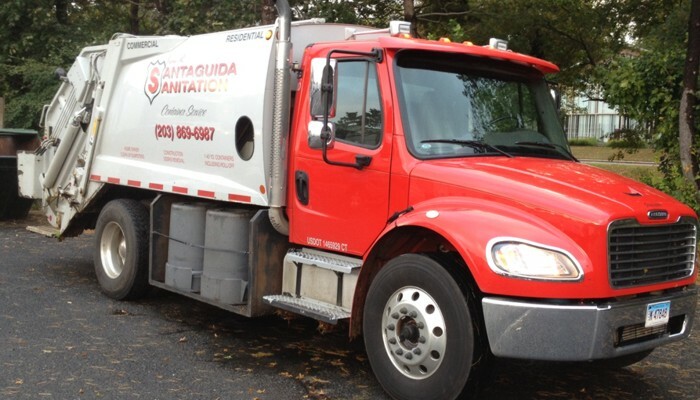 Santaguida Sanitation offers residential and commercial customers daily, weekly or seasonal pickups. Upon request we are able to provide special pickups of bulky items or specialty pickups such as horse manure etc. 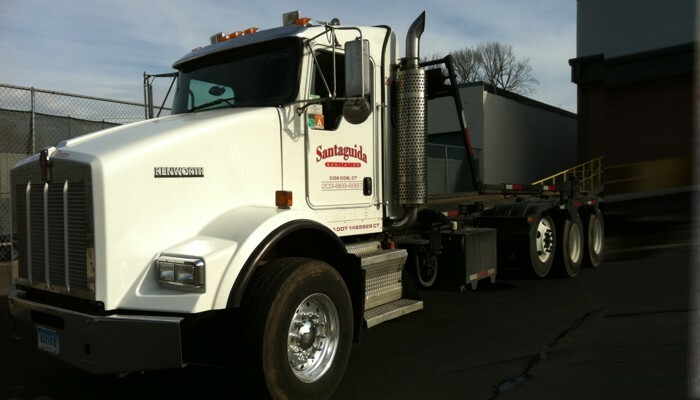 Our professional staff and well-maintained fleet of collection vehicles make us efficient and extremely reliable dedicated to quality customer service. 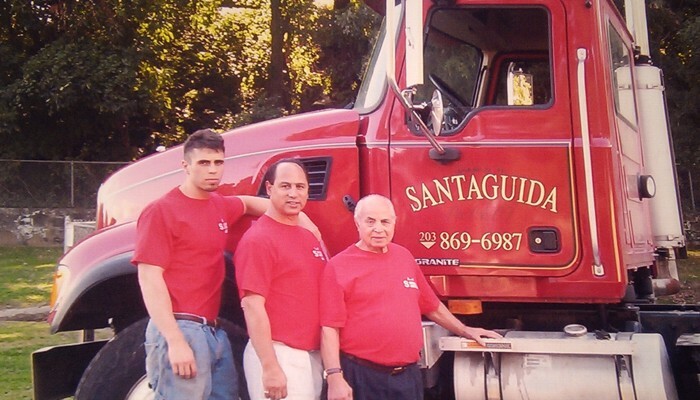 For 4 Generations James R. Santaguida Sanitation has prided ourselves on our superior customer service and dedication to serving the needs of our residential, commercial and industrial customers.